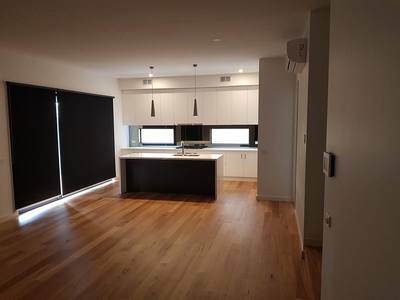 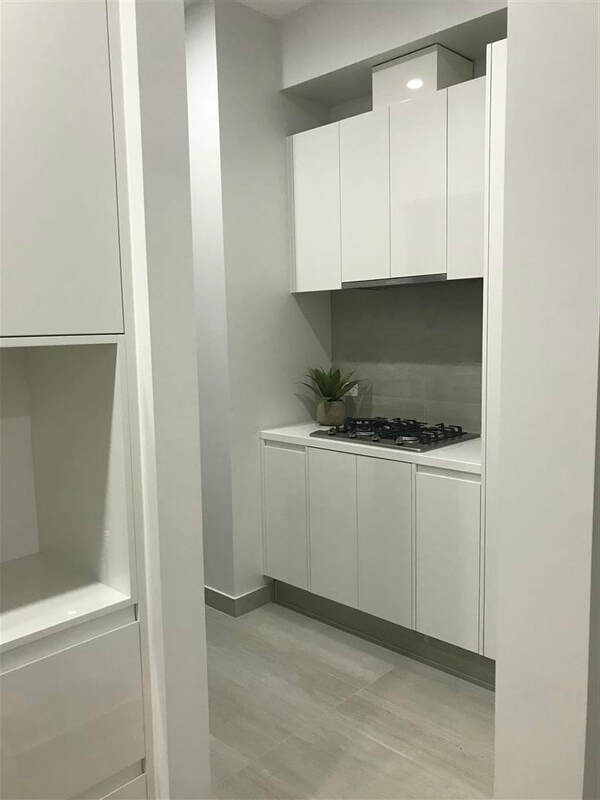 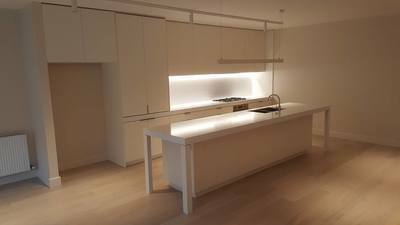 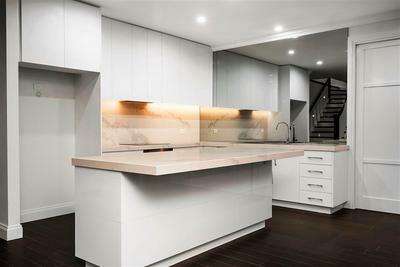 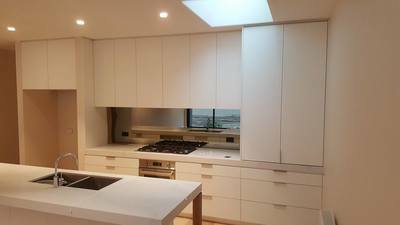 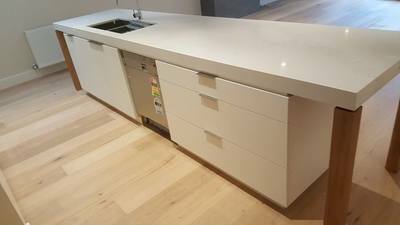 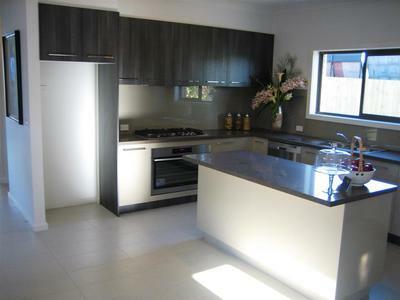 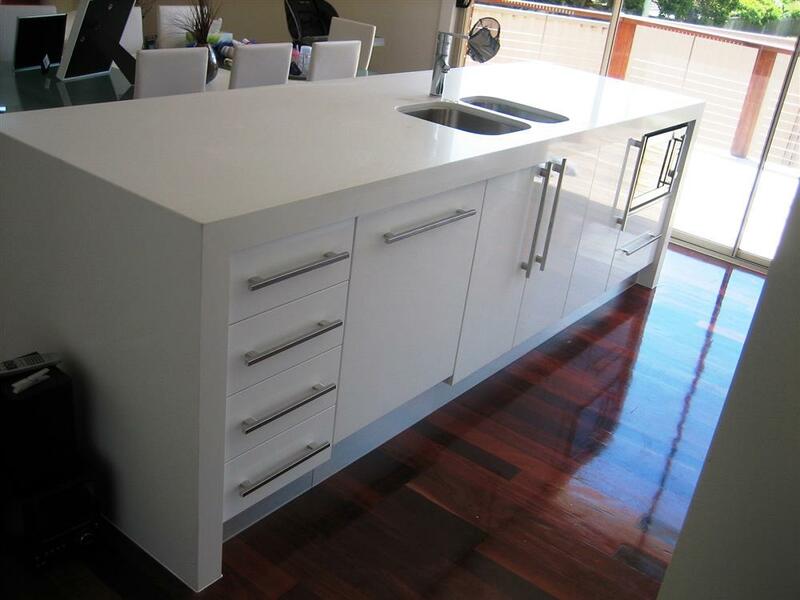 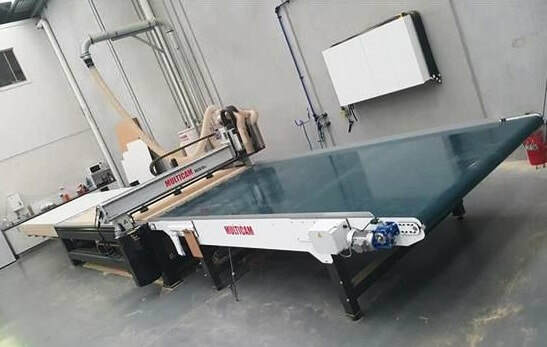 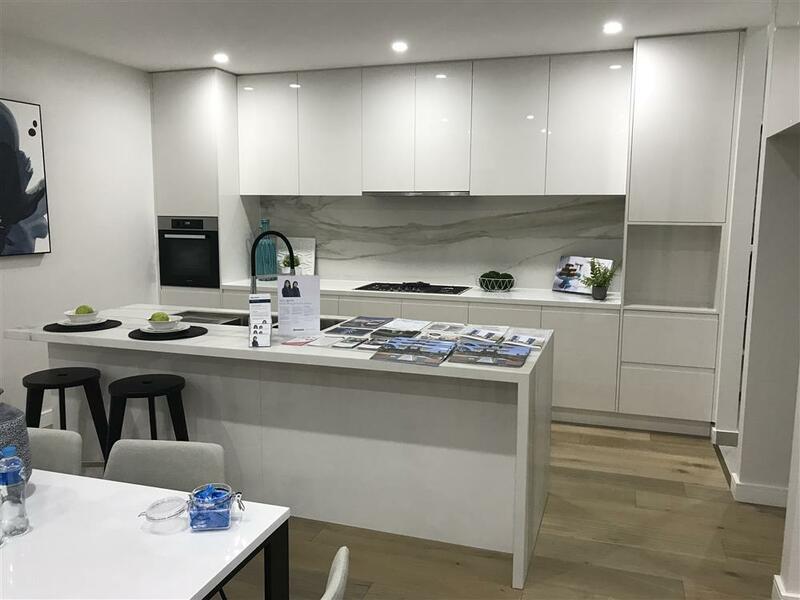 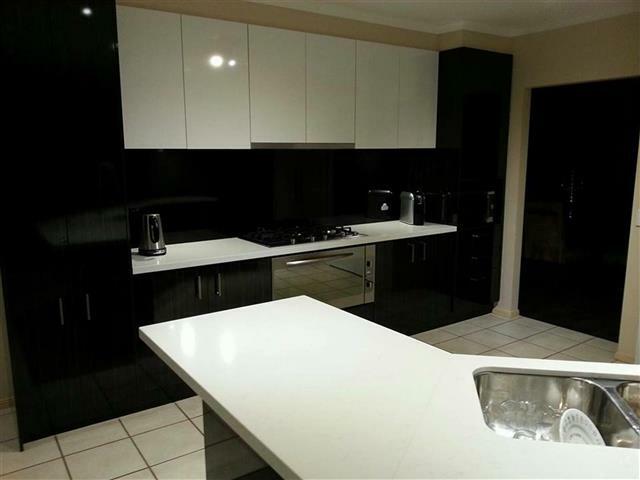 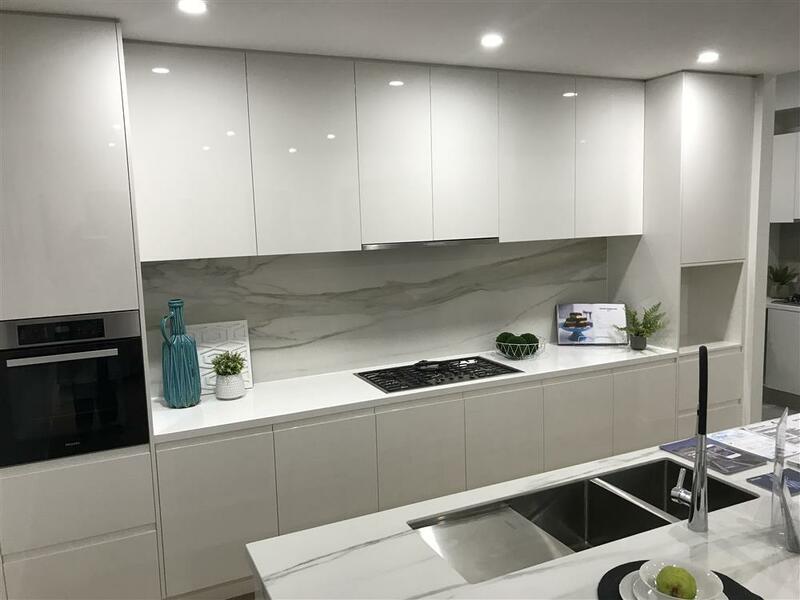 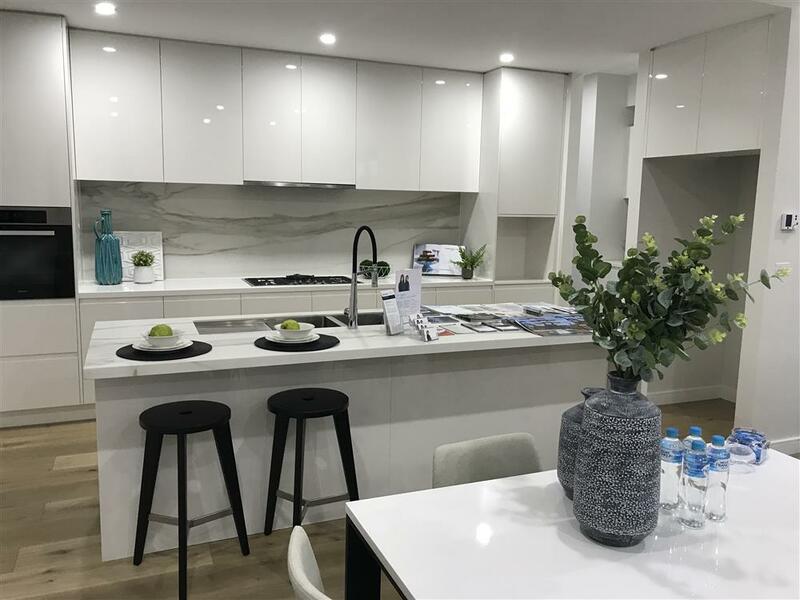 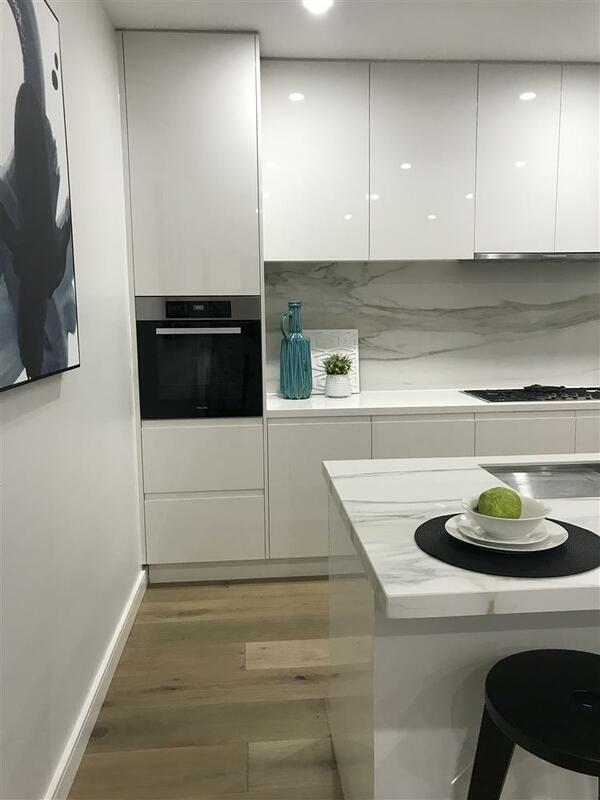 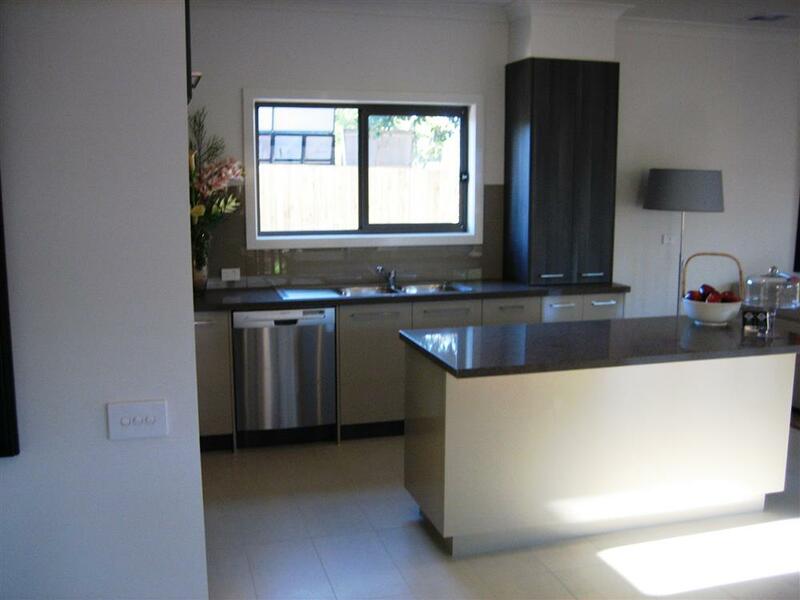 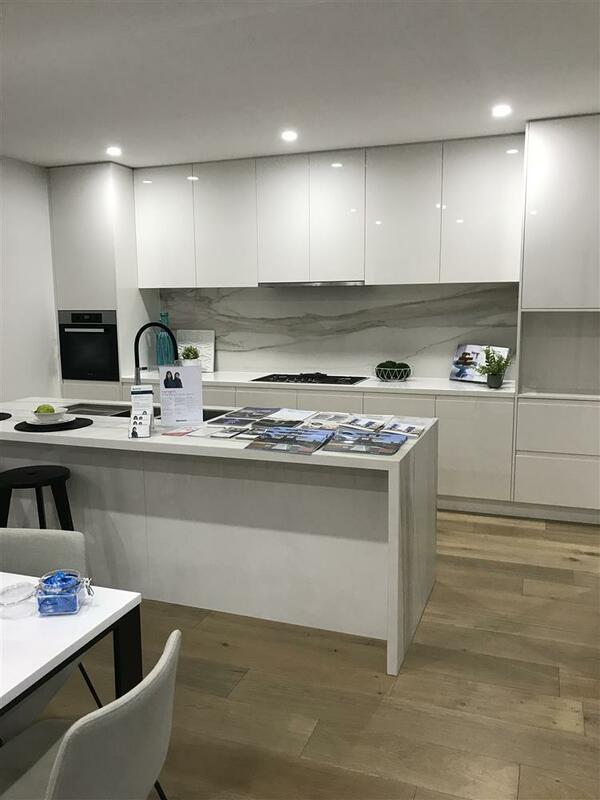 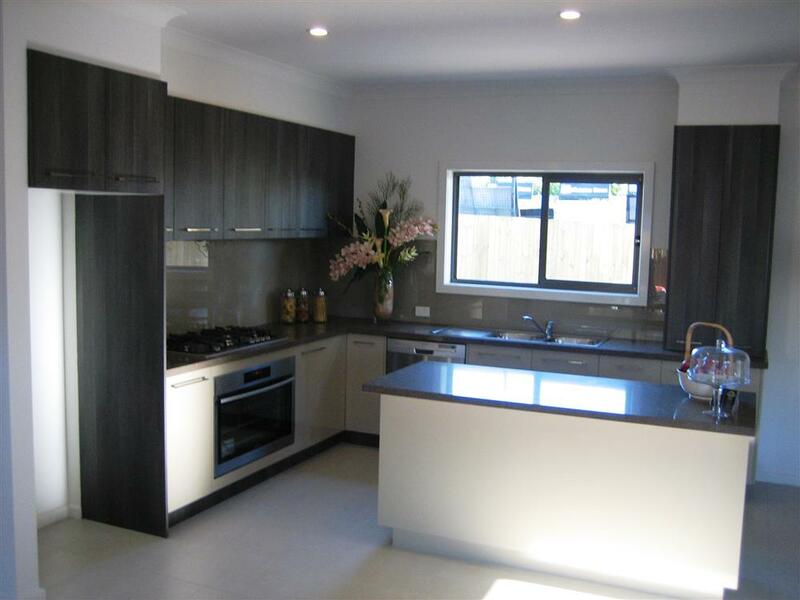 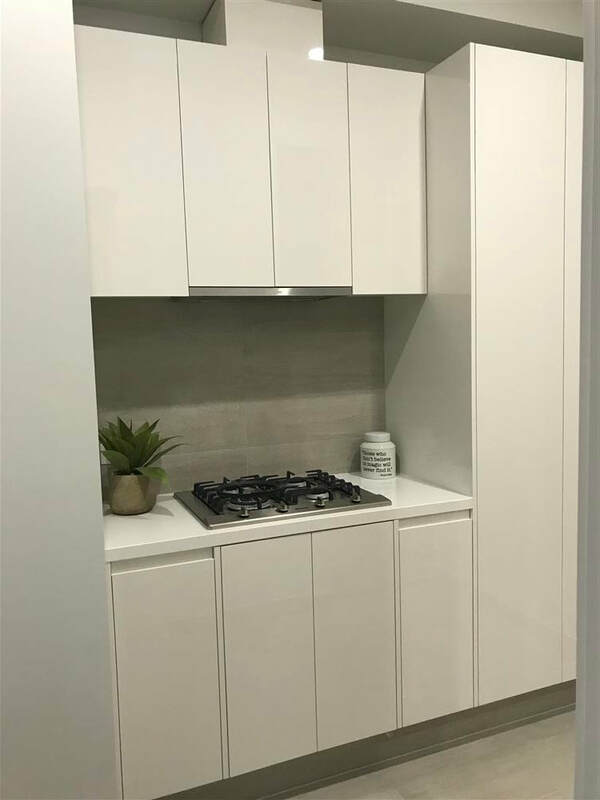 ​Design Your Own Flat Pack Kitchens With Haice Kitchens in Melbourne. Fast - Easy - Great Prices. 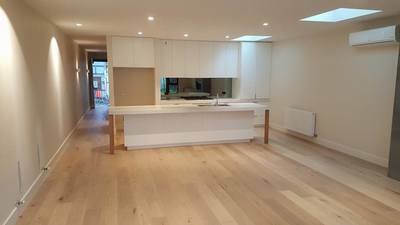 DIY Custom Built Kitchens - Bathrooms - Wall Units. 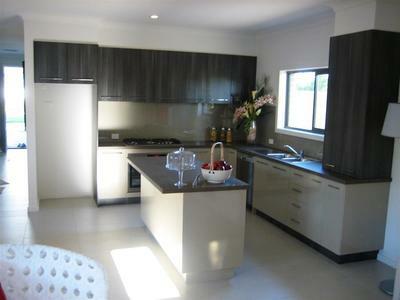 Lots Of Colours, Styles, Dimensions To Choose From. 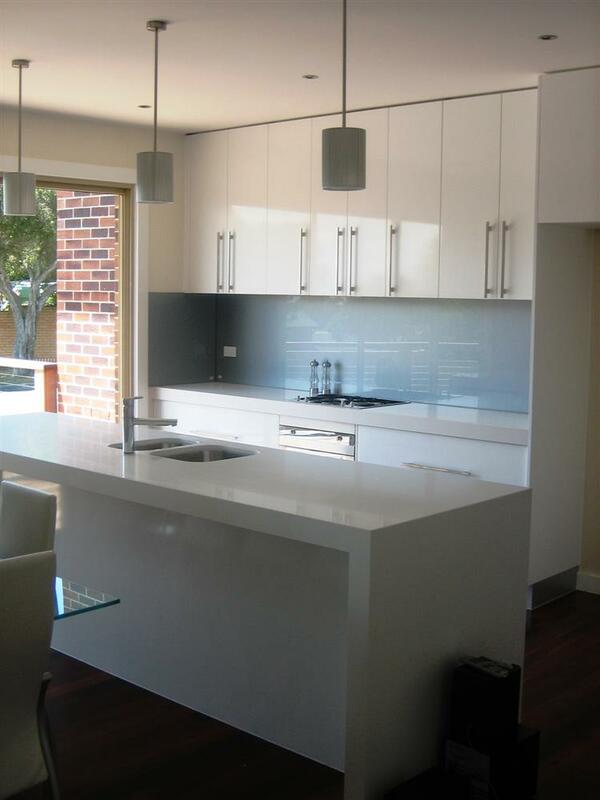 ​We Can Help You Create Your Dream Design. Flat Pack Kitchens Delivered To Your Door Ready To Install Melbourne Wide. 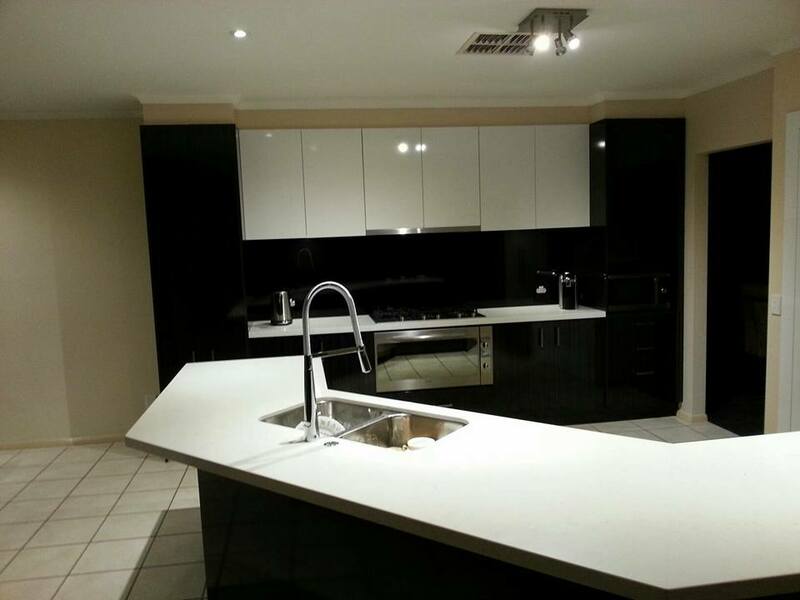 Created & Designed To Suit Your Lifestyle. Haice Kitchens Guarantees All Work Including Appliances. 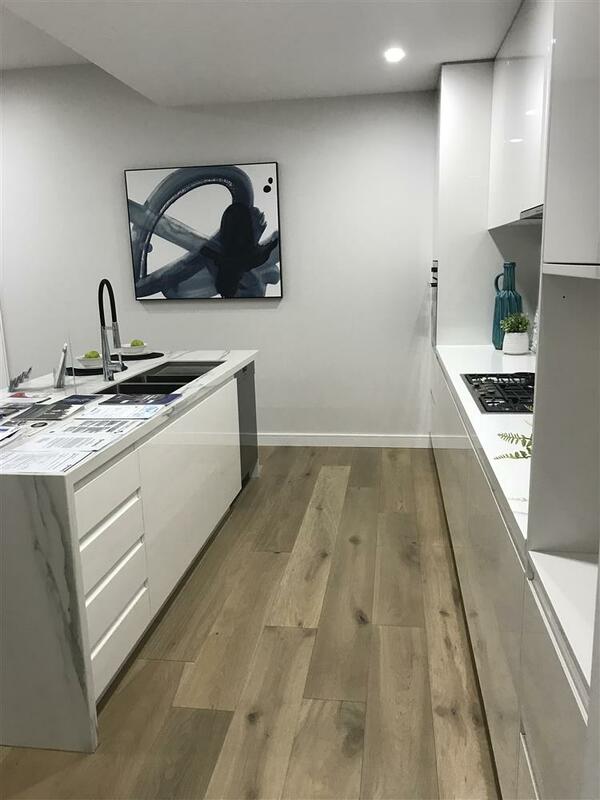 Call Us Today To See How You Can Save.